Let us help you help yourself! You CAN Write a Book! If you have been diagnosed with interstitial cystitis (IC) or overactive bladder dietary modification is entirely within your control and can be one of the most successful ways to manage your symptoms. You probably already suspect that certain foods trigger your symptoms. For most IC and OAB patients, the worst offenders are tomato products, cranberry juice, citrus fruits, soy, coffee, tea, sodas, alcoholic beverages, and chocolate. Patients with OAB may find they have fewer trigger foods than a person with IC. 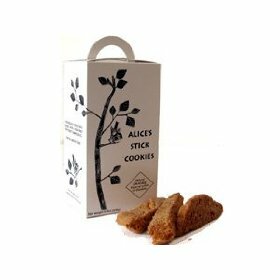 'Best Cookie of 2004 & 2006' by the National Association for the Specialty Food Trade. This rich, buttery cookie with a hint of toffee flavor has a delicate, moist texture that literally melts in your mouth. PWhat do you do when you have a craving for peanut butter but can't tolerate peanuts? You use Almond Butter. Zinke Orchards almond butter has a wonderful roasted nut flavor. Ingredient: Dry Roasted Almonds. 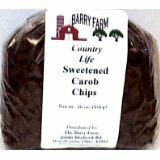 One pound of carob chips for less than $5.00. Use in baking, melt in hot milk for a hot "chocolaty" drink, or use to create a topping for ice cream! 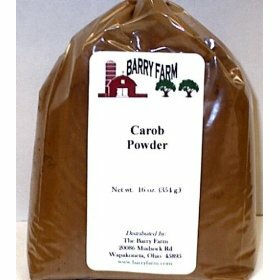 One pound of carob powder for less than $3.00! 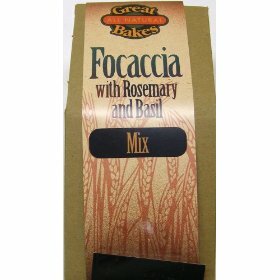 Use in baking replacing cocoa powder. These delicious and nutritious pear bars are 100% fruit, a great source of fiber and gluten free. Purchase in packages of 12 and save. One of Julie's favorite items! 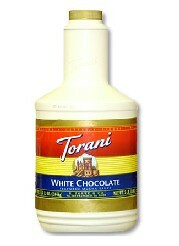 Great to use in white hot chocolate, white chocolate milkshakes, and over vanilla ice cream. All natural ingredients and great Torani flavor. 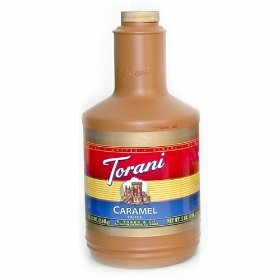 Another great Torani syrup. Great in hot milk, milkshakes, over ice cream, and in recipes. All natural ingredients. Amazon has various sizes available, but the 64 oz is the best value.